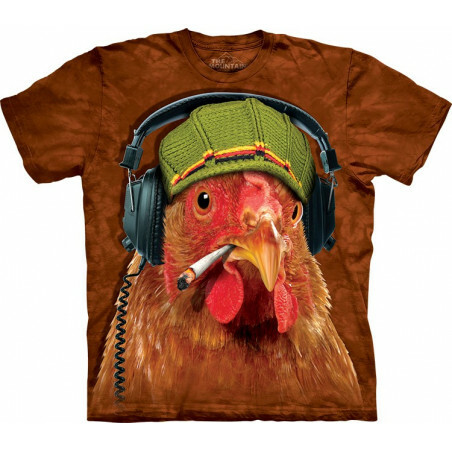 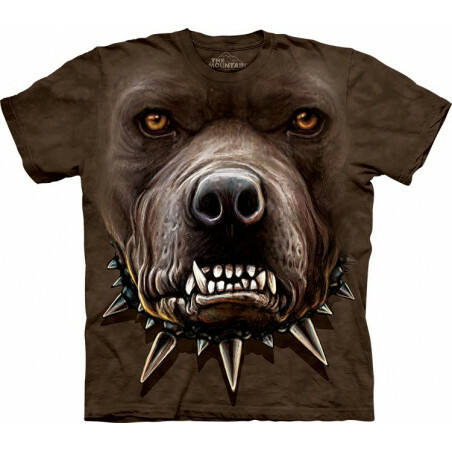 The well-known brand The Mountain is known for making eccentric and amazingly realistic t-shirts. 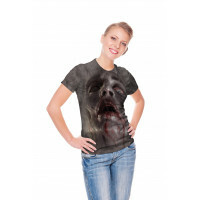 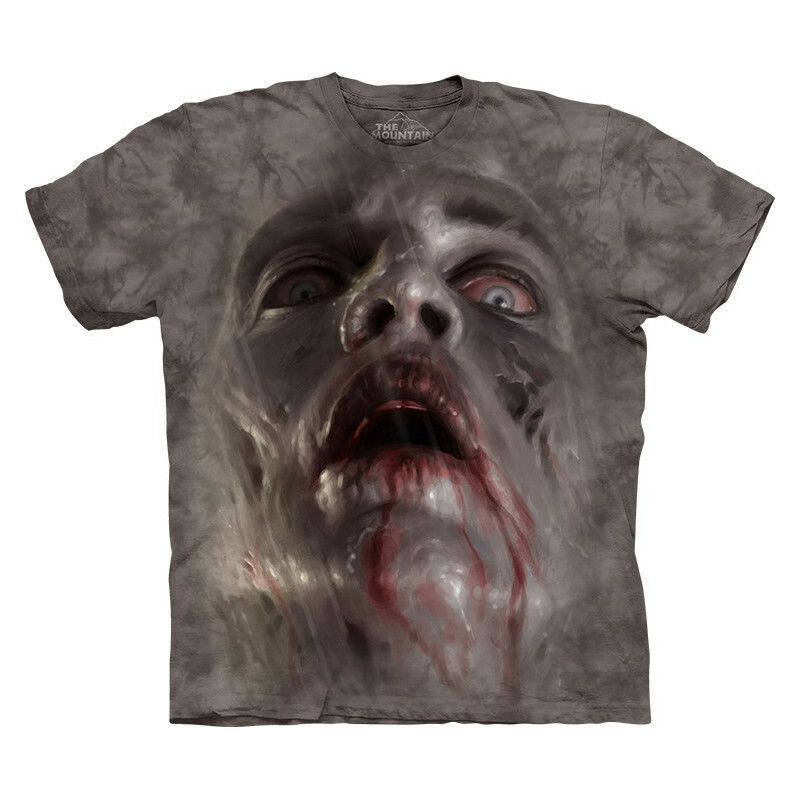 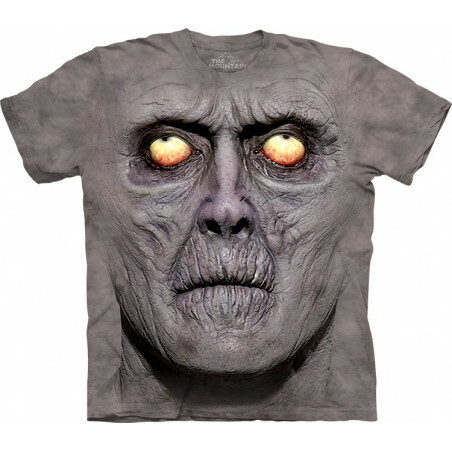 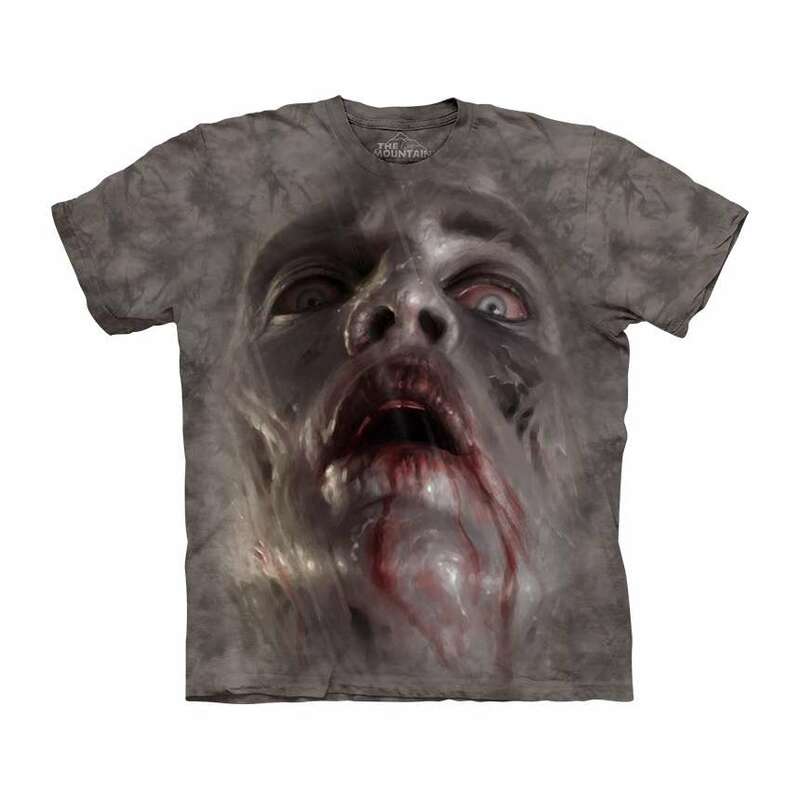 From the Big Face collection is amazingly realistic Zombie Face T-Shirt. 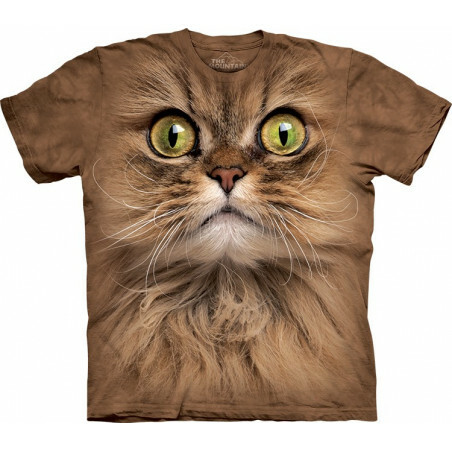 The pseudo 3D t-shirt of high quality. 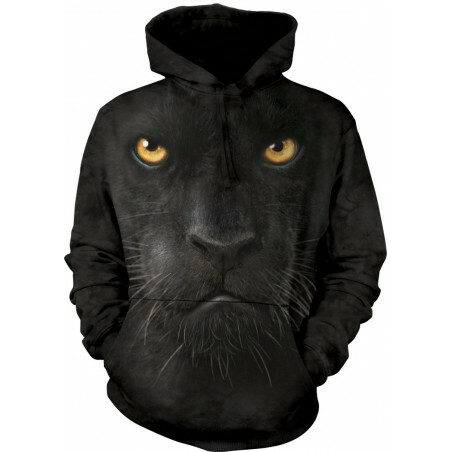 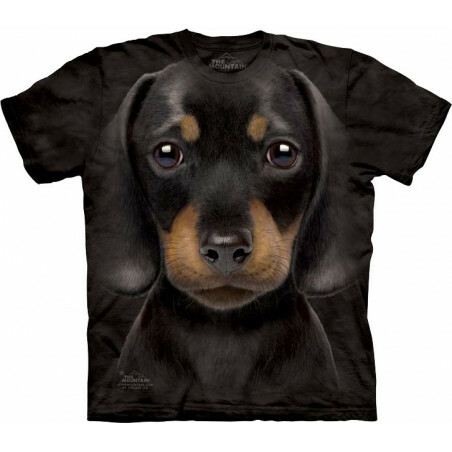 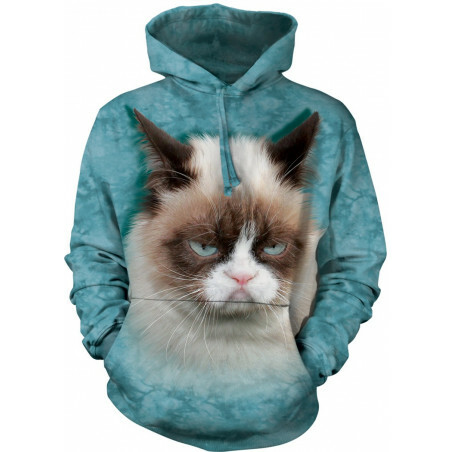 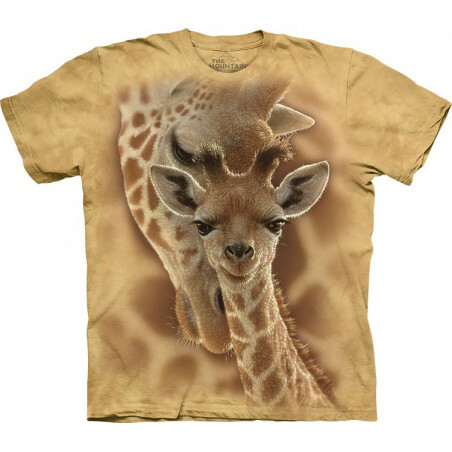 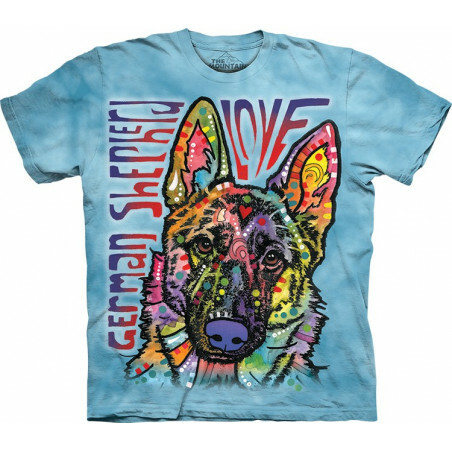 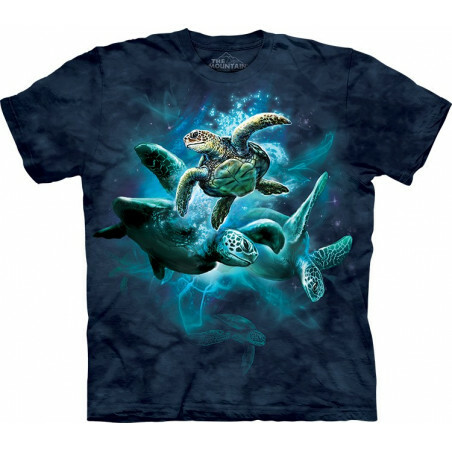 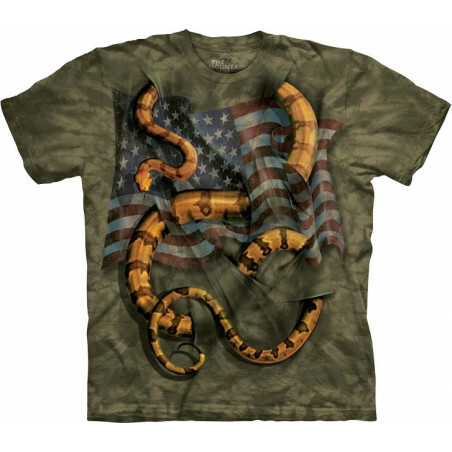 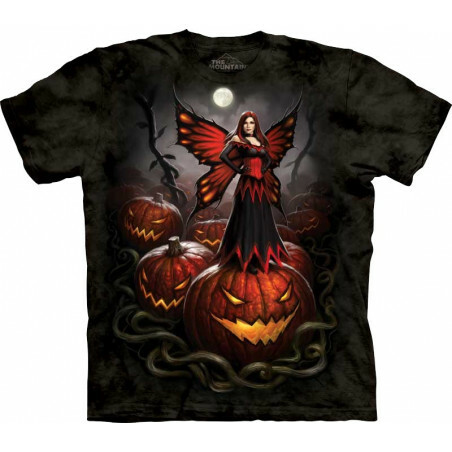 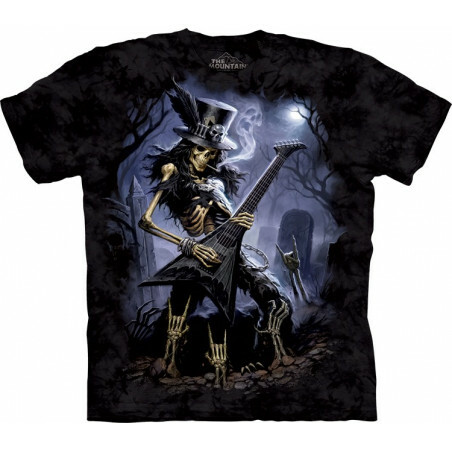 Made from durable cotton, the image will not fade even after many washes. 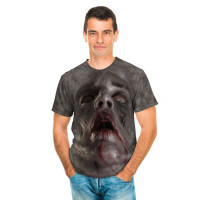 Perfect gift for all dark fantasy lovers. 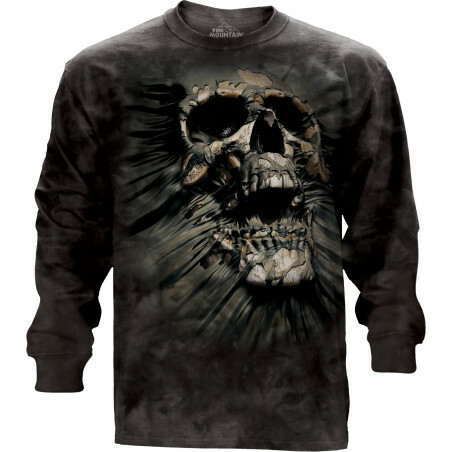 Shop at clothingmonster.com!